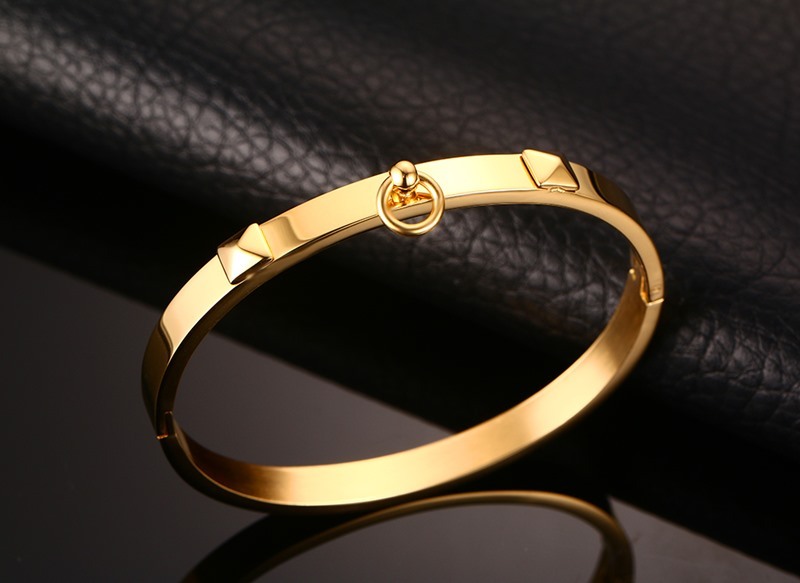 gold bracelets manufacturers,gold bracelets exporters,gold bracelets suppliers,gold bracelets OEM service. 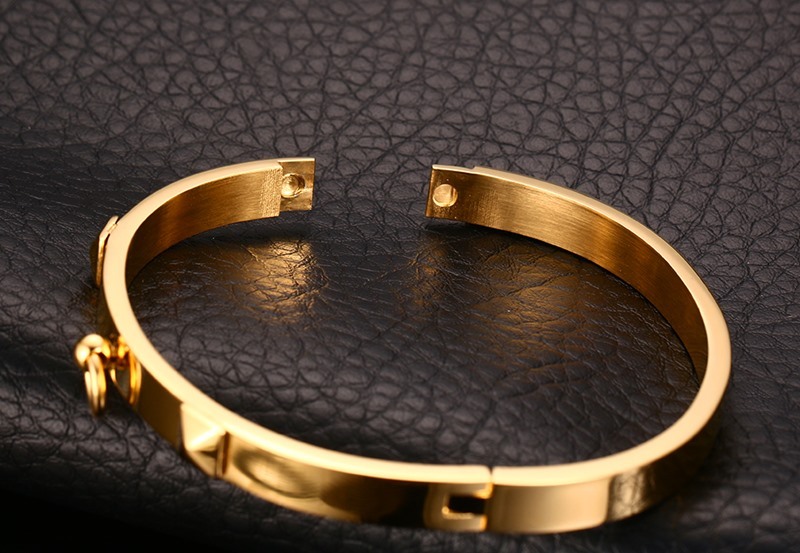 We are a specialized jewelry manufacturer. 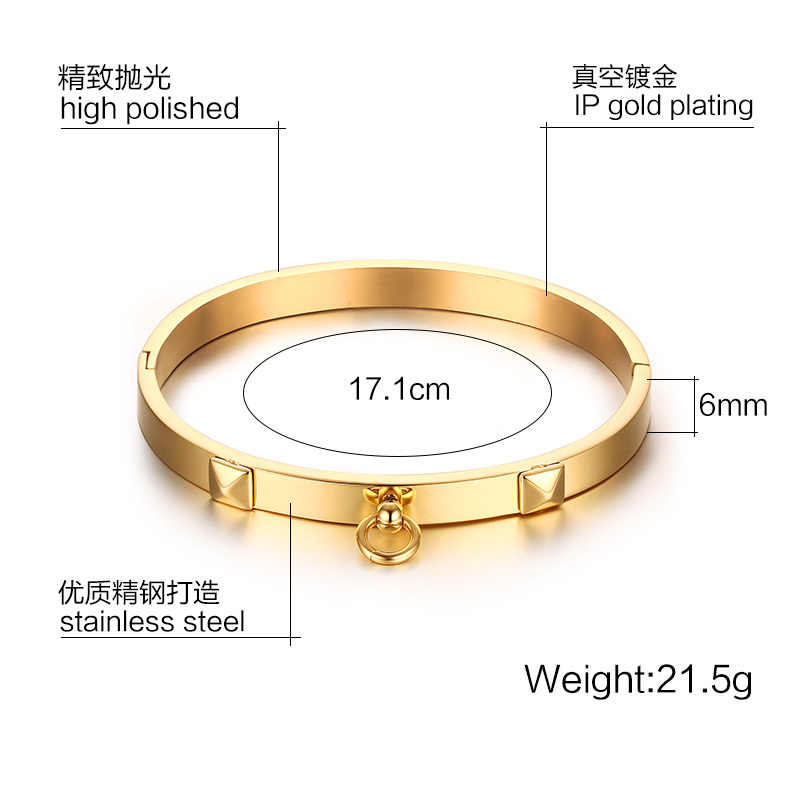 We have been engaged in this business from 2009.
ost our customers have cooperated with us more than 8 years because of our reasonable price and stable quality, fashion style, and on-time delivery. They always research the latest fashion trend by magazines and websites for constantly making new samples.